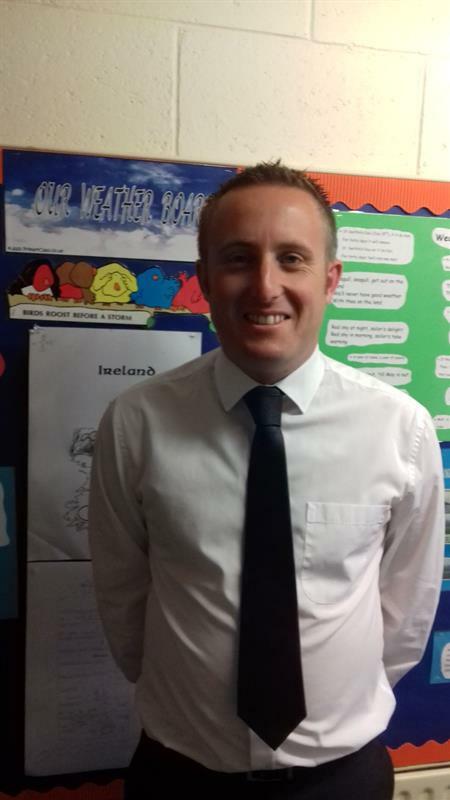 I am delighted to welcome you to our school website. Through our website, I hope you learn about the welcoming, warm and enjoyable learning environment that we have in Scoil Áine Naofa. blin. We welcome children of all faiths and none to our school. 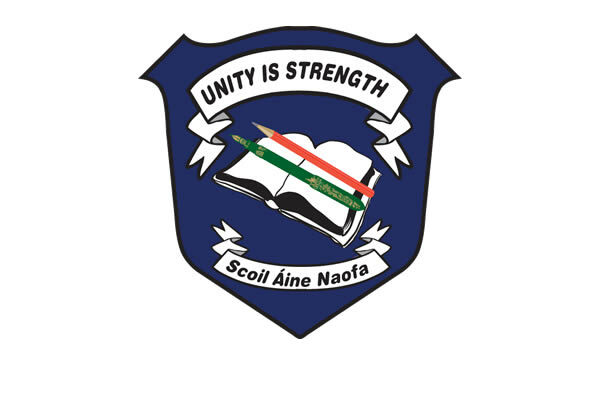 Scoil Áine Naofa was founded in 1980 to cater for the growing population in St. Patrick’s parish, Esker. Our school has grown rapidly since then and we now have 570 children in the school. We have 33 teachers and 9 SNA’s in our school also. We promote a positive culture amongst all of the children and adults in our school. Our positive culture is based on the principles of Respect, Honesty, Kindness, Diligence and Happiness. We celebrate all of the unique talents displayed by our children. Our pupils follow the Primary School Curriculum as laid out by the Department of Education & Skills. Our primary aim in the school is to assist every child to reach his/her potential in a caring, safe and encouraging environment. Please take the time to learn more about Scoil Áine Naofa through our website and I look forward to meeting you in the future.